Click here to see the Rohs Directive Statement. Very effective for every day use to carry water, air & coolant. 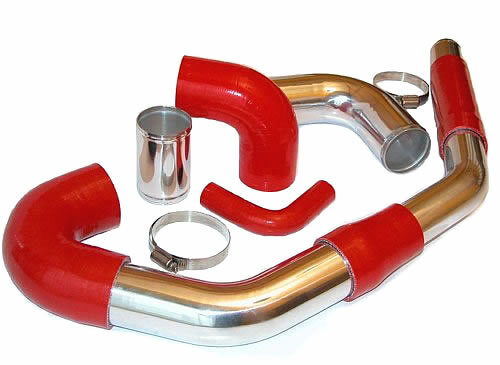 Polyester reinforced hoses are NOT suitable for caring oil or fuel. NOMEX (aramid) is ideal for high working temperatures and higher pressure. Particularly well suited for turbo / boost applications. Nomex reinforced hoses are NOT suitable for caring oil. Small amounts of oil mist. VERY high temperatures. Not so good for high pressure. the raw silicone material which is a special high temperature grade. Highly specialised product. Ideal for contact with Oils / Oil mists and fuel Filler hoses. radiator, and heater core. Because of engine vibration, flexible connections are mandatory between these areas. compatible with below zero to over 250° F temperatures without fail. the hose linings can cause clogged radiators, heater cores, and thermostats. all coolant hoses for deterioration and flush the cooling system at required intervals to prevent these problems. quality silicone compound and reinforced fabrics. Viper Performance hoses come with a lifetime warranty. these clamps are "one use" versions made of sprung steel that do not like being loosened and re-tightened. leaks are likely to occur. on the Viper Performance online store. We highly recommend constant tension clamps. rubber liner. The connection at the components and engine is also threaded to another fitting. This type of connection is the most reliable and longest lasting, but it is also considerably more expensive. 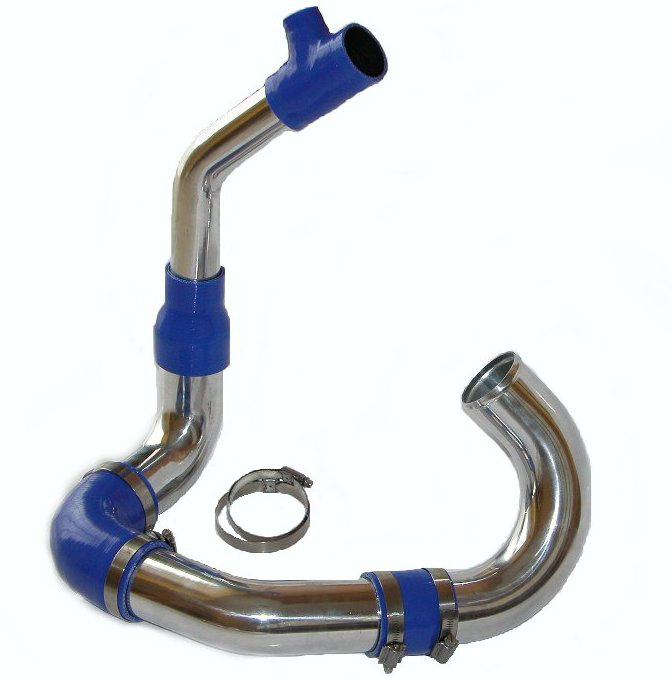 Viper Performance can also supply you with a large range of world class braided hoses and fittings. efficient to utilise a chemical added into the water to improve the efficiency of the coolant. This chemical is commonly called "Anti-Freeze", but the more accurate name is ethylene glycol (EG). In recent years (EG) has been replaced by propylene glycol (PG). This is a much less dangerous chemical. base chemical and can have very serious health risks. contamination of water or ground areas. Even a leaky vehicle can get you into trouble. using propylene glycol (PG) instead of ethylene glycol, which is less harmful if accidentally ingested. boil over, freeze-up, corrosion and heat transfer. and acid neutralisers to help protect the inside of the radiator, heater core, and hoses from corrosion. interval and allow their cooling systems to become rusty, dirty, or clogged with mineral deposits. pump, various gaskets, or even radiator or heater core repair or replacement. leaks from inside the cooling system. coming in contact with the leak will collect in sufficient quantity to where they clot up and stop the leak. quite effective. Just remember to only use them in moderation. Excessive use can cause other problems and they do not seal all leaks.